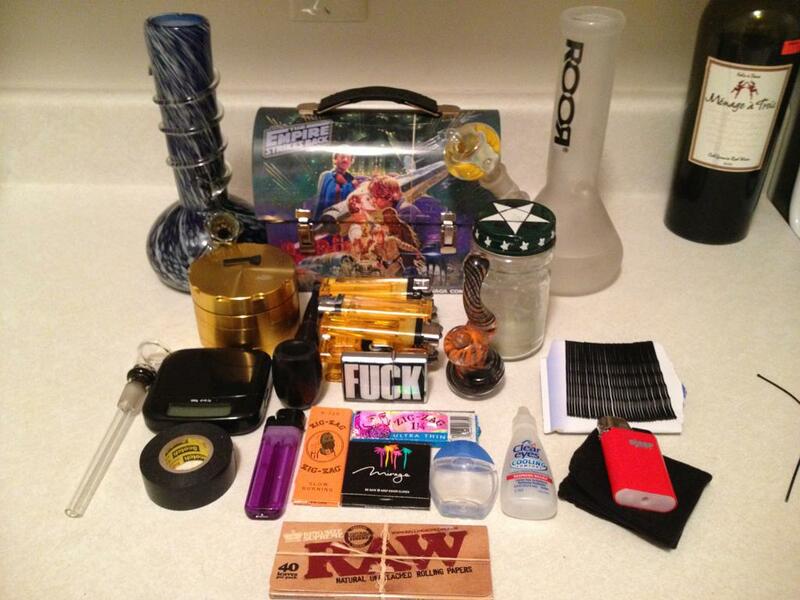 “I’m an unapologetic Star Wars fan and kind of a nerd when it comes to the franchise, so my Star Wars stash box shouldn’t come as a surprise to anyone who knows me well. 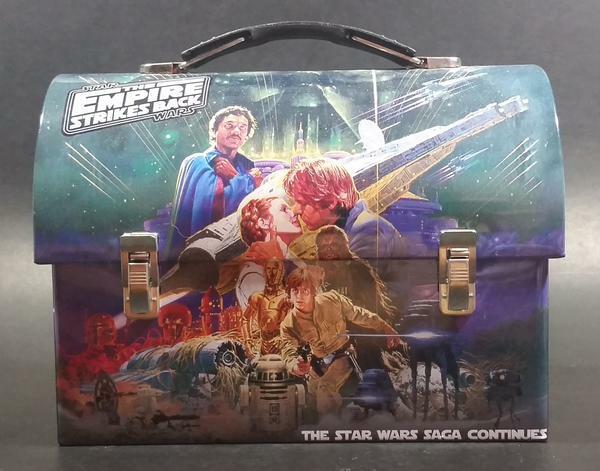 As a kid, I would only bring Star Wars lunch boxes to school. I cared more about the box than the contents inside. Crappy half-send sandwich with stale bread? No problem, as long as it was tucked nicely inside of a Star Wars lunch box. Nowadays, I don’t have much of a need for lunch boxes, but that doesn’t mean I can’t re-purpose them. I got this beauty at a thrift shop a few years ago and instantly thought it’d be perfect for a stash box. And so was born my Empire Strikes Back Star Wars stash box. Every time I open it up, my mind takes a trip down memory lane. But instead of a stale sandwich, it’s fresh herb and my many supplies found inside. As you can see, I can’t fit EVERYTHING inside my Star Wars stash box, but I can fit most, albeit a little snug. When I crack it open to roll a joint, I get this inexplicable rush that I never felt with my other stash boxes that came before. Maybe I’m just a huge nerd, but it’s almost like I know I’m about to get high and I compare it to the force? Might the weed be the force? Yeah, I’m just a nerd. Above all, my Star Wars stash box is a phenomenal conversation piece. My mom would always talk about “conversation pieces” around our house growing up and I thought she was a bit cray. She was definitely on the crazy side, but she was damn right about conversation pieces. No matter the guest I have over, whether it be a close buddy or an acquaintance of my roommate, everyone loves the Star Wars stash box. Even those who aren’t big fans of the franchise love it and if nothing else, the old tin style lunch box brings a wave of memories back to those who grew up in the same era.